The Rodchester is a favorite among home shoppers. 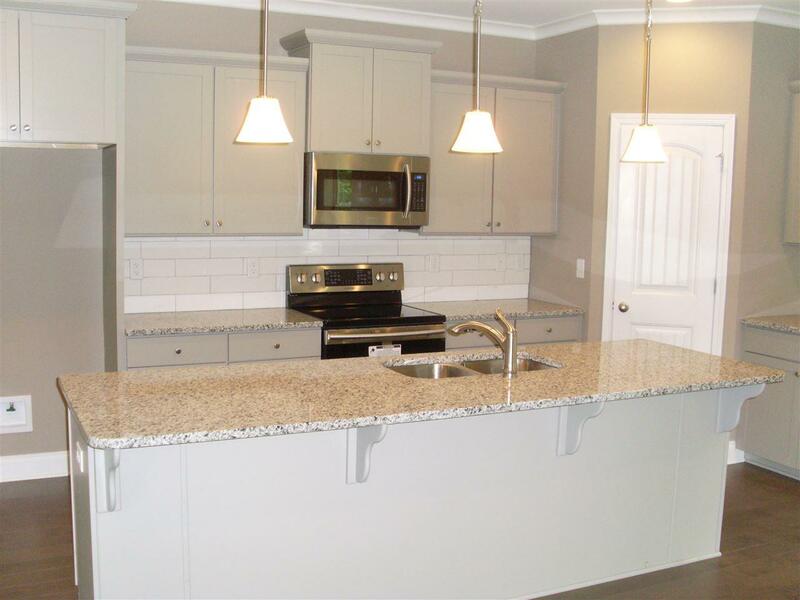 The 4 bedroom 2.5 bath BASEMENT home is located in the pleasant community of Sweetwater in Springville. Sweetwater is county living with the convenience of location to access I-59 within 2 minutes. 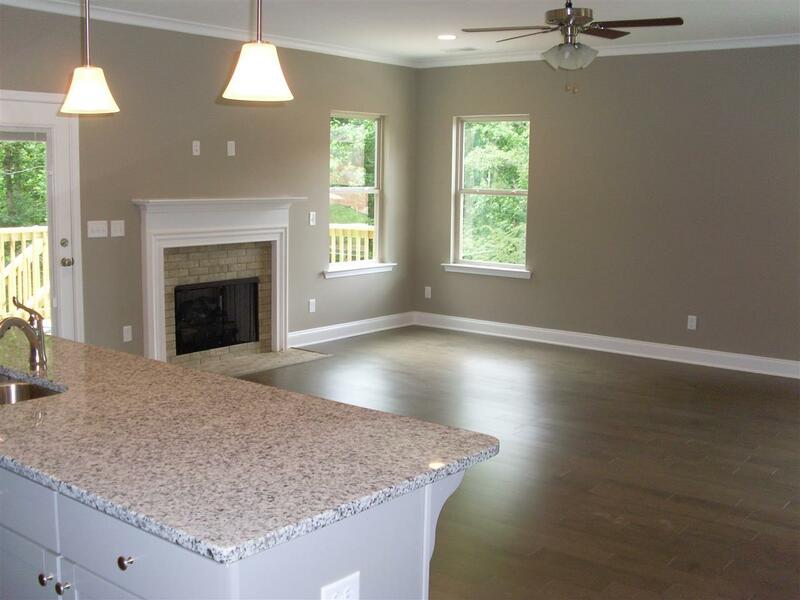 The Rodchester plan is a craftsman styled basement home and is beautifully finished with GRANITE COUNTERTOPS, lots of 5 inch HARDWOOD floors, ceramic tile in baths and laundry room, hardwood treads on steps, wide baseboard molding throughout home. 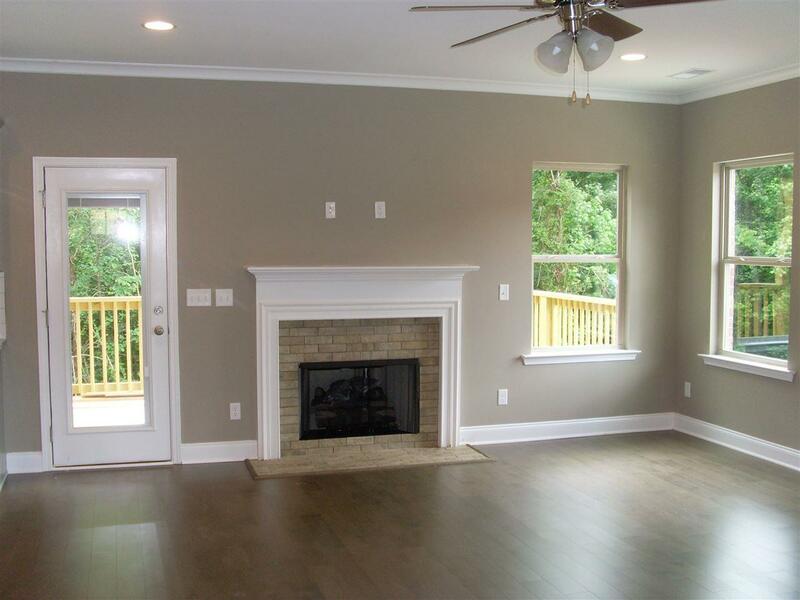 Crown molding in 3 rooms. Ceramic tile shower in master bath. Upstairs is 2 bedroom, bath and bonus room with a secluded area for a small office. Energy efficient features include TANKLESS HOT WATER, energy efficient e glass windows. and landscaping with Irrigation system. A covered and an uncovered deck is included on a wooded lot. WANT TO BUILD? 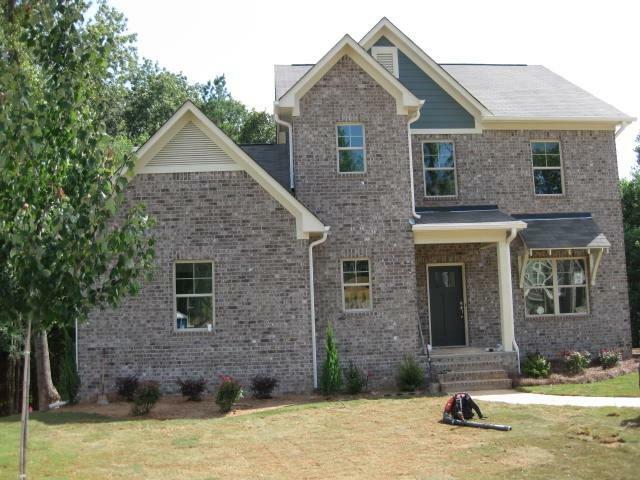 WE HAVE ABOUT MANY WOODED LOTS AND FLOORPLANS AVAILABLE.